Comedian Ahir Shah likes to think he’s a bit of an optimist. He thinks we can all be on the path to a liberated, more tolerant and open future. But, you know, there’s a few things standing in the way of that at the minute and it’s making Shah’s vision of a better world just that little bit more difficult. It’s a bit concerning really. 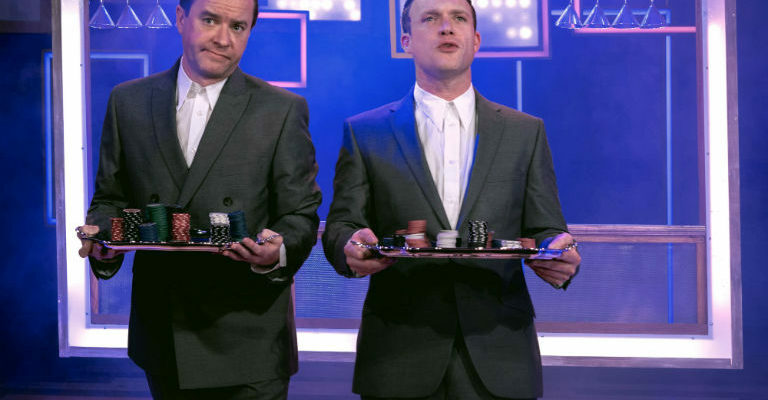 Luckily, all of his concerns are wrapped up in a blanket of hilarity in his latest show Machines, which has already gained massive praise across the country and gained four stars at the Edinburgh Fringe. Being performed as part of Newcastle Alternative Comedy Festival, this show from one of the UK’s rising stars might be one of those “I was there” moments. Currently, The Bowes Museum are playing host to an exhibition by Mark Clarke: The Ornaments are Talking to Me. The show challenges our perceptions of collecting and remembering, with apparently cheesy assemblages asking us to think about where to draw the line between art and junk shop tat. It might not be as easy as you think, which is why on Tuesday there’s an opportunity to be taken around the exhibition by an expert – Exhibitions Manager George Harris – for an introduction to the work and to hopefully shed a bit of light on what Clarke wanted to achieve. It’s very nearly the spookiest time of year, so what better way to spend it than to explore the atmospheric chapel at Auckland Castle? Hear about the hidden histories that lie within, brought to life by a family guide and create a special souvenir to take home. It’s a bit of a different spin on Halloween fun that’ll delight all the family. mima are currently in the middle of their Cinema Paradiso season, screening some of the best films from across the globe – and they don’t get much better than this. The South African film follows a hoodlum called Tsotsi, who lives by a code of violence as their gang prowls the streets of Johannesburg. 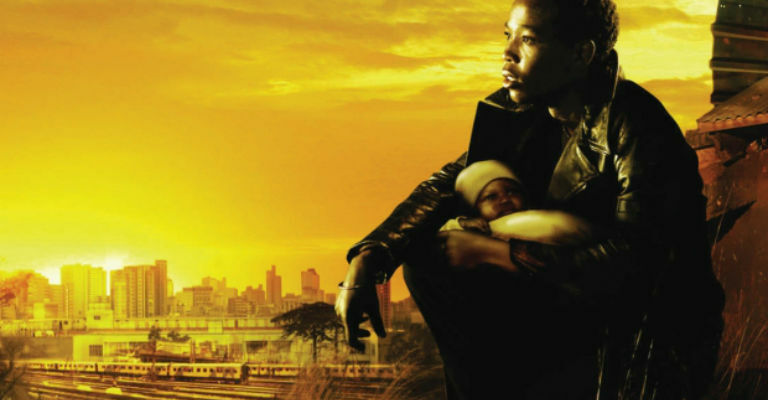 After casually killing a woman and stealing her car, he discovers a baby in the back seat and the infant gradually helps Tsotsi to regain his humanity. It’s both touching and brutal, and one of the best South African films for years. Your second injection of comedy this week comes from another one of the country’s fastest rising stars. Sofie Hagen has appeared on a number of different shows – including Russell Howard’s Stand Up Central, Live from the BBC and Radio 4’s The Now Show – but is also well known from her highly popular Guilty Feminist podcast. Now she’s tackling her inner and outer demons in a brand new stand up show Shimmer Shatter, which wowed at this year’s Jesterval Festival and is set to be equally as hilarious here. Joli Vyann is back at Dance City this week to perform one of their best loved works – Stateless. The performances fuses together hand to hand acrobatics and use of the Cyr wheel with graceful contemporary dance, creating a very energetic but graceful and physical performance. It explores the themes of immigration, journeys, humanity and tolerance through the power of movement, addressing some of today’s most pressing social issues through dance. Lindisfarne remain one of the best loved bands the region has ever produced, stepping on to the scene in 1970 to become standard bearers for acoustic-based rock music. It’s telling that their music is still very much a huge presence not just in the North East but across the country. Former members of Lindisfarne Billy Mitchell and Ray Laidlaw will be heading to the Gala Theatre to tell The Lindisfarne Story from the very beginning, delighting fans with tales from behind the scenes and acoustic versions of some of their classic songs, all illustrated with archive video and stills. If you’re a fan of the group, this is definitely not one to miss!